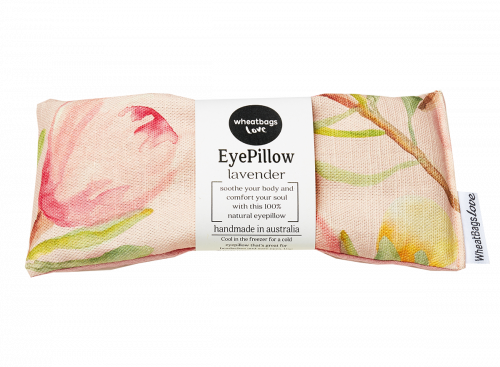 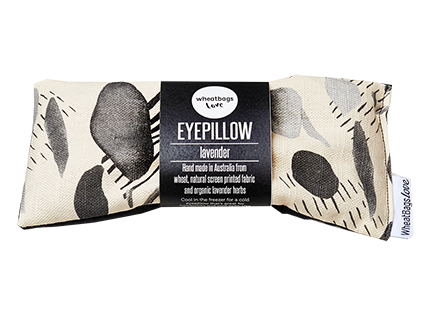 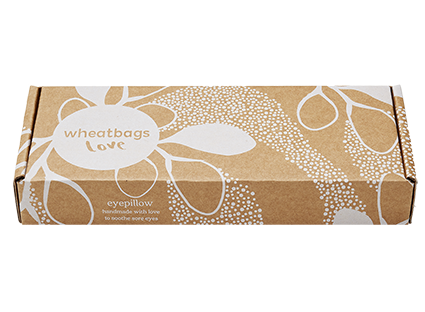 This Protea eyepillow can help when you have a headache as the cooling weight over your eyes will help you relax and ease the tension. SKU: N/A. 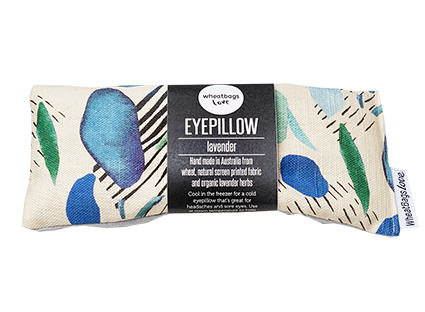 Category: Eyepillows. 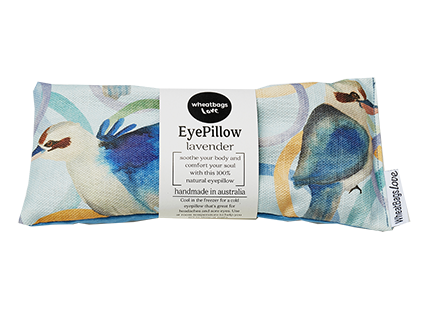 Tag: Teal.